You get your hair cut. You go for dental checkups. Why not take care of your back health this week? It’s Chiropractic Awareness Week 8-14th April and we’d like to invite you and your family to benefit from a spinal health check and posture review, where we can offer some advice on how to care for your back. You can also find out how chiropractors can help you move better and feel better. 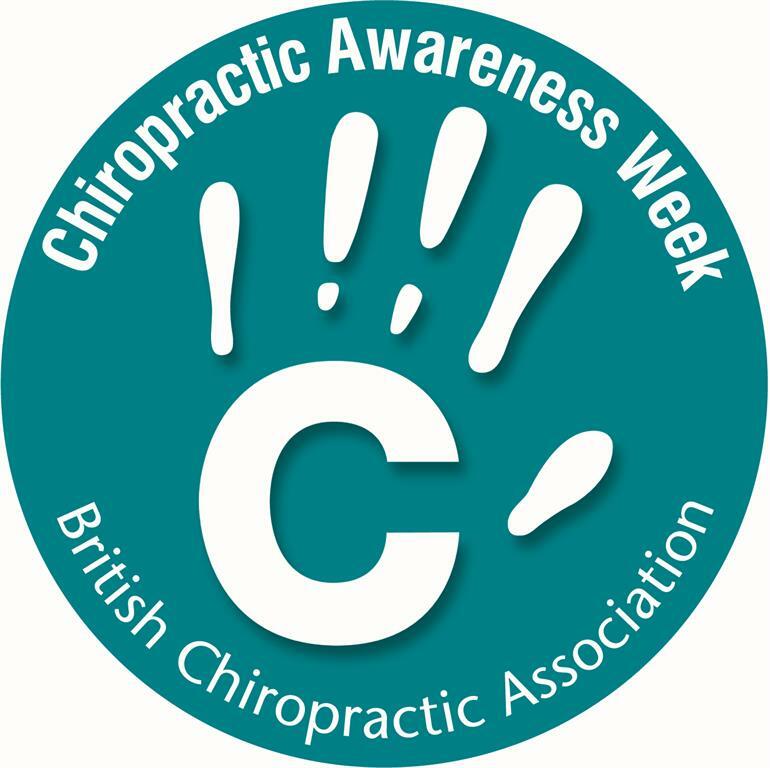 We’re asking those booking in for spinal health checks to make a donation to Chiropractic Research Council to support the vital work they do in researching chiropractic to benefit our patients. We’d like to thank everyone who has taken part so far- if you’d like to book your spinal health check for yourself, your children, parents or partner, simply call us on 01243 379693 or book online here. If you don’t want a spinal health check but do want to support the initiative, our JustGiving page can be found here to donate to the chiropractic research council directly. Taking care of your back is easy when you know how! 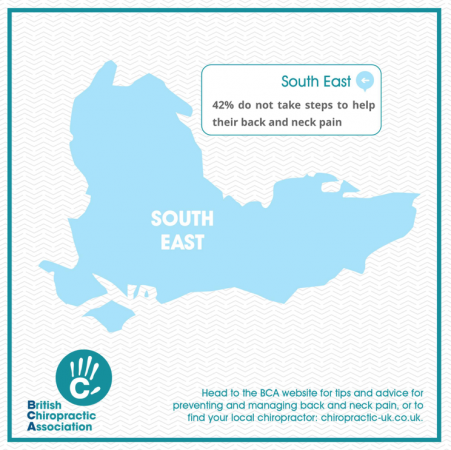 Research from the British Chiropractic Association shows that 42% of us in the South East do not take steps to help with back or neck pain. Simple things and small changes can make a huge impact when it comes to managing your back pain. Should you exercise with back pain? Is ice or heat better? What can I do at home to help me get better? We have the answers to all the above (and then some) so come and visit us to learn how to keep your back healthy for life.